After community members and education advocates have asked the Bakersfield City School District for months where summer school funds are being disbursed, the district announced Tuesday it will put the money into revamped after school programs for the next school year. The $1.6 million originally allocated to summer school will go to support the formal launch of After School Academies across 43 school sites in the 2019-20 school year, Assistant Superintendent of Educational Services Mark Luque said during a presentation of the revised Local Control Accountability Plan, a three-year plan that outlines the goals, actions, services, and expenditures to support positive student outcomes that address state and local priorities. “We want to be able to provide (students) with additional learning opportunities,” said BCSD spokeswoman Irma Cervantes. The district is converting its after school programs to extended learning academies to be more STEAM focused, Cervantes said. The program will also offer performing and visual arts. “It would be more like an academy with more enrichment (students) don’t get during the day,” she said. 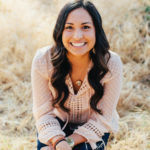 The engineering focus includes music engineering and exploring aviation, and the performing and visual arts focus allows students to explore kinetic art, dance, mariachi, drama, film and video, a BCSD newsletter says. BCSD has already launched two after-school academies. McKinley has an Agriculture Academy and Fremont has a STEAM Academy. However, education advocates were skeptical at Tuesday’s special meeting. “I think that’s inadequate,” Greater Bakersfield Legal Assistance attorney Lyndsi Andreas said. Andreas said she looked through the 217-page revised LCAP document, and the $1.6 million is unaccounted for. There is also no mention of the Academies in the revised LCAP documents for the 2019-20 school year, according to Andreas. The $1.6 million and mention of the academies will appear in the LCAP when it is presented in May, Cervantes told South Kern Sol. 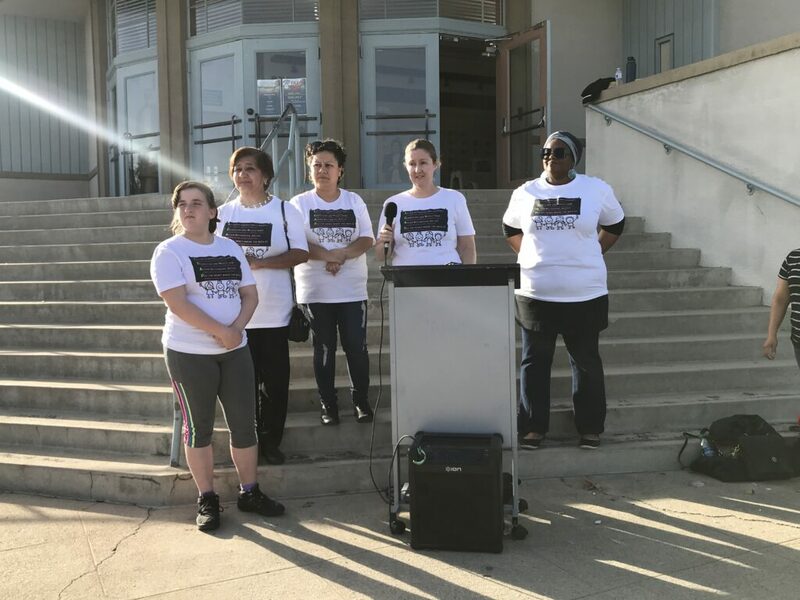 BCSD parents held a press conference before Tuesday’s special meeting, advocating for the district to reinstate summer school for all students. The district has received criticism from parents and advocates since December for its decision to cancel summer school. GBLA has submitted a request for direct state intervention to the California Department of Education in March alleging BCSD has failed to comply with legal requirements pertaining to its LCAP. “After pushback and telling you (that) you can’t cancel summer school without the revision process, you are now pushing through it without meaningfully getting input from students or parents,” Andreas said at Tuesday’s meeting. The complaint alleges the district violated California Education Code by cancelling summer school and not going through the proper LCAP revision process. The CDE denied the request for direct state intervention and is referring the matter back to BCSD. Luque’s presentation included the state’s process to revise the LCAP. He said the district is following the process; however BCSD parents attending the meetings said the district didn’t include them in the decision making process. BCSD is implementing a remediation summer learning program for the 2019 school year, thanks to a Comprehensive Support and Improvement Grant. But the program will only be for students attending Casa Loma Elementary, Longfellow Elementary, Stella Hills Elementary and Emerson Middle School. District Superintendent Harry ‘Doc’ Ervin said the district makes decision that are in the best interest of the students.